Unlike the base of operations in XCOM: Enemy Unknown, XCOM 2 has your freedom fighters stationed in the Avenger, a massive alien vessel that was captured and repurposed for you and your staff. It is used much like the original base in order to research new tech, upgrade your units, and build helpful facilities. However, while there is no wrong choice in upgrade for your base, some upgrades are better than others to give you an early advantage in a consistently challenging game. With these quick tips, they will help XCOM 2 players decide if their early build choices are worth it or if they could be reaping benefits in the Avenger more effectively. Not only used for excavation, facilities in the Avenger can also be staffed for extra benefits or even to just function. This makes engineers an even more precious resource than they were in XCOM: Enemy Unknown. As the lifeblood of the Avenger, be sure to amass extra engineers whenever possible. They can be obtained through Guerilla Ops, but you can also purchase them on the Black Market and from Resistance HQ. Think you have enough engineers? You probably don't. As you excavate further into the Avenger, the base cost of engineers needed goes up to have any sort of reasonable timeline. By building a workshop, you can also conserve engineers with GREMLIN drones that will staff facilities for you. The adjacent bonus of XCOM: Enemy Unknown has been done away with in XCOM 2, so there is no need to worry about lining up facilities. The only exception is with Power Relays. This is the only facility in XCOM 2 that benefits from placement bonuses when built over an excavated Alien Power Cell. However, you still do not need to build them adjacent to each other unless the Alien Power Cell buildings are aligned. When you start XCOM 2, you will have contact with three regions on the global map. As big as the world is, players will notice how pitiful this is. It not only limits your mission options, but your supply income as well. By placing Resistance Comms early, likely as your first facility, you will be able to make new contacts and spread your influence quickly. There is virtually no short term benefit, but it will lead to massive long term financial gains. The quicker you place Resistance Comms, the faster you reap the benefits of more money and the special upgrades by contacting every area in a region. Are Laboratories and Workshops Worth It? In XCOM: Enemy Unknown, building workshops and laboratories were one of many keys to success if you wanted reasonable build and research times. However, in XCOM 2, depending on your choice of difficulty, they may not be needed at all. In lower difficulties, the build and research times are so low, building a workshop or laboratory may be overkill and not worth the engineers to staff it. Time needed for building or research rarely go over 10 days so players may want to use that precious Avenger space to build other buildings like a Shadow Chamber or Psi Lab. However, as you turn the difficulty up, you will definitely want to invest in a few to make build times more reasonable, and as soon as possible. The workshop in particular has the added benefit of building GREMLIN drones so you can staff other buildings without wasting engineers. It seems a bit pointless to go and sit in Resistance HQ when you could be killing some aliens, but it is actually worth it. Resistance HQ actually provides some powerful benefits from hanging out there like the one that increases build rate which can help develop your Avenger quickly. While you shouldn't spend too much time in there, a few days can make all the difference. 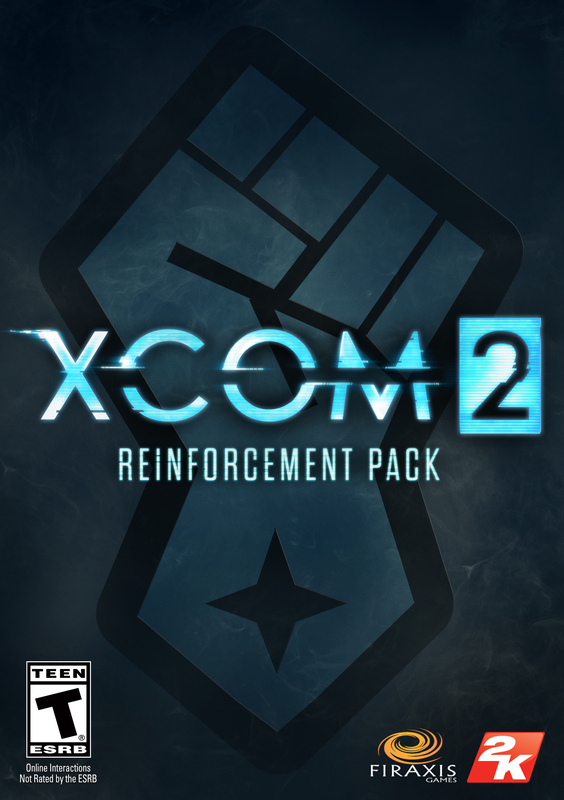 Want instant access to XCOM 2's DLC content as soon as it is released? The Reinforcement Pack provides not only new soldier classes and enhancement, but new content as it is released for the game.